For well over a decade now, PALE DIVINE have grinded it's teeth into the ultimate sounds of classic 70's Rock and Doom Metal. 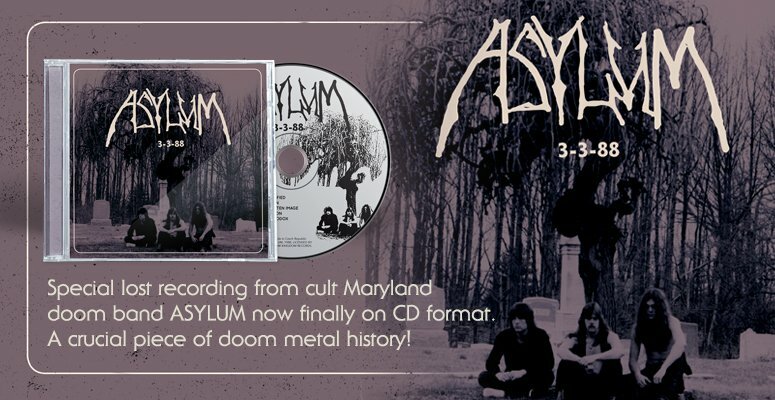 They have come a long way and really carved their own niche and sound in the underground, slicing off influences from dinosaurs like BLACK SABBATH, LEAFHOUND, SIR LORD BALTIMORE, CANDLEMASS, TROUBLE, ST. VITUS, JUDAS PRIEST, IRON MAIDEN, the legendary Maryland Doom Metal scene headed by PENTAGRAM/BEDEMON/DEATH ROW, ASYLUM, THE OBSESSED, IRON MAN, etc. By playing that style, it was only natural that Mr. Rich Walker from THE MISKATONIC FOUNDATION would give them the well-deserved attention they needed and placed one of their best songs 'serpents Path'on the very first MISKATONIC (compilation) release, 'At The Mountains Of Madness'. Right after that, they released their first Demo 'Crimson Tears'on cassette format only. Now after all this time not being in circulation, it's getting the royal treatment it deserves. 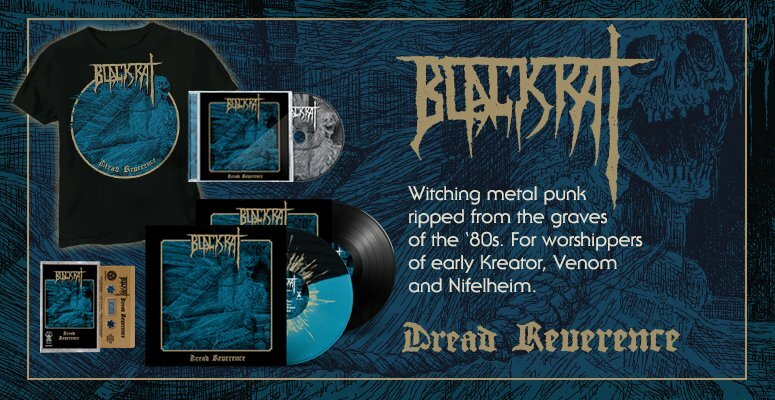 Re-mastered with 2 rare bonus live tracks with liner notes, original and also rare cover art, this release is for all the die-hard Doom Metal fans, PALE DIVINE fans, and for those of you who are new to this band; this is the perfect place to start checking them out, right at the beginning.